Facebook has announced it will work with German officials to tackle fake accounts and misinformation ahead of the European parliamentary elections in May. 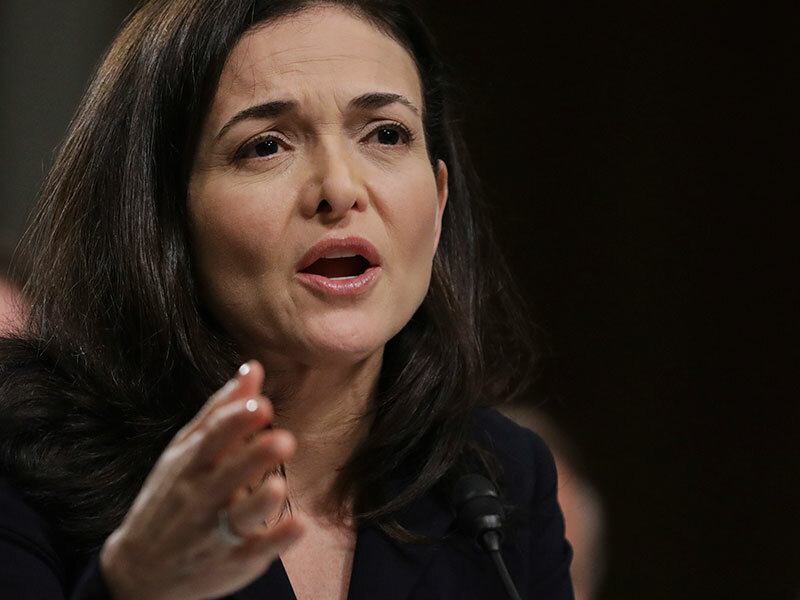 The company’s COO, Sheryl Sandberg, made the commitment during a speech in Munich on January 20. The social media giant will once again partner with the German Federal Office for Information Security, having previously collaborated during the 2017 federal elections in Germany. The announcement, made while Sandberg was speaking at the Digital Life Design conference, follows a tough year for Facebook, which is still reeling from the Cambridge Analytica scandal. In March 2018, it was revealed the now-defunct consultancy firm acquired Facebook data on millions of US users without consent. Facebook has repeatedly pledged to “do better” after accepting “the deep responsibility” it has to protect the people who use its services. The company’s decision to grant $7.5m (€6.6m) in funding to the Institute for Ethics in Artificial Intelligence at the Technical University of Munich may convince investors that the social network is finally taking privacy and transparency concerns seriously. CEO Mark Zuckerberg will certainly hope so – over the past 12 months, shares in his company have fallen roughly 16 percent.